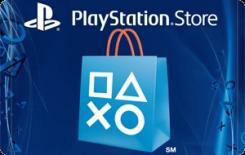 Earn 3 SB per $ when you buy Sony PlayStation gift cards at MyGiftCardsPlus, powered by Swagbucks. Download the latest games and add ons, watch movies, listen to music, and more. Your gift code will be emailed and posted on your account profile, under "My Gift Cards" within 10 business days of verifying your purchase.